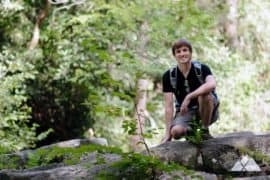 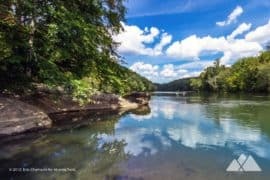 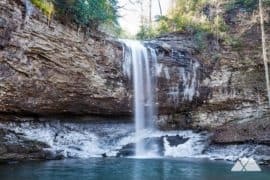 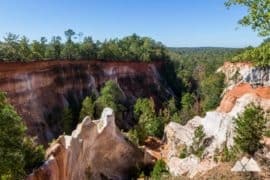 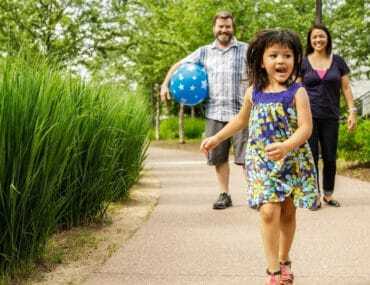 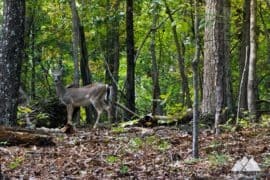 Explore Georgia’s canyons, mountains and waterfalls on these top kid-friendly hikes, rated and reviewed by kids themselves! 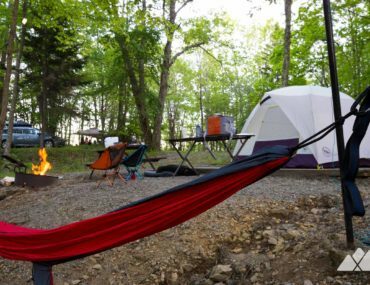 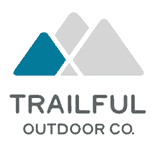 Our camping gear list includes our favorite tents, sleeping bags, sleeping pads, cookware, coolers, campsite essentials, and camp furniture for an ultra-fun, ultra-comfy adventure under the stars. 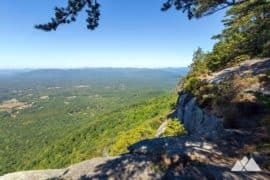 Rack up some distance and sleep under the stars on our top twelve backpacking adventures in Georgia, all perfect for an overnight adventure. 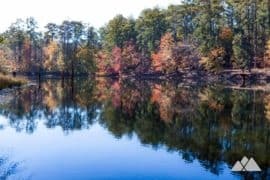 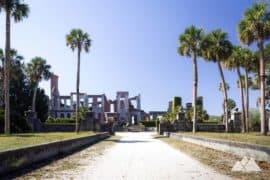 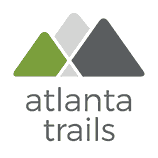 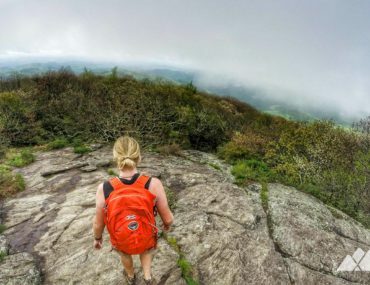 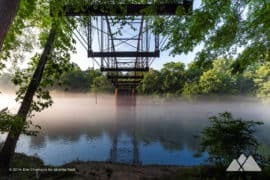 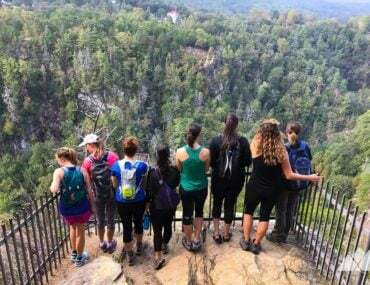 Join the Georgia women’s hiking group Girls Who Hike, exploring and adventuring on group hikes to some of Georgia’s most beautiful trails. 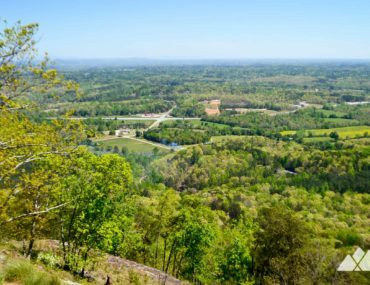 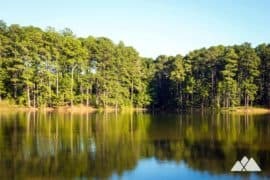 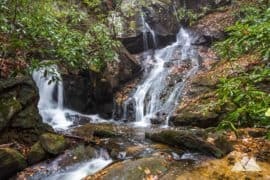 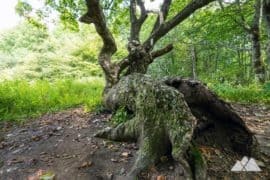 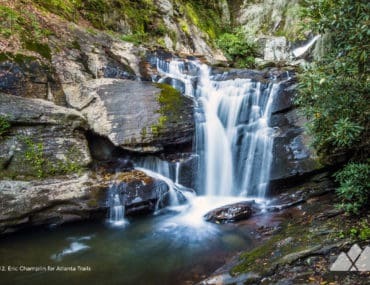 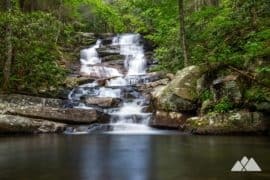 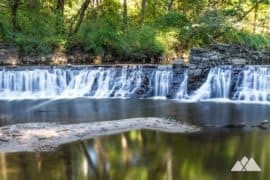 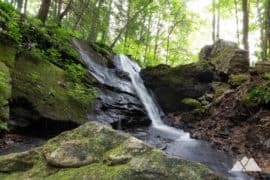 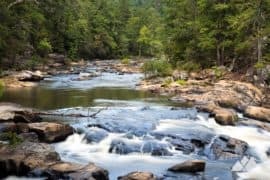 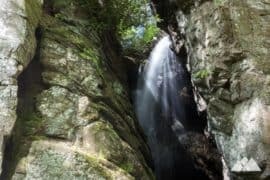 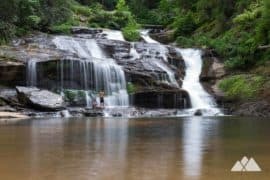 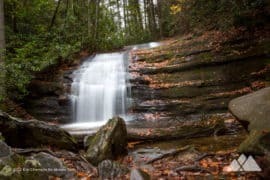 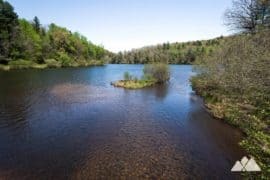 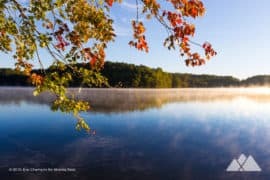 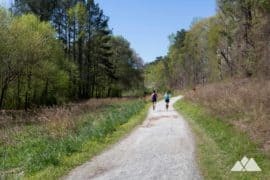 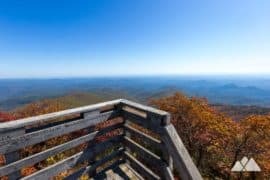 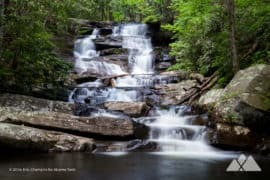 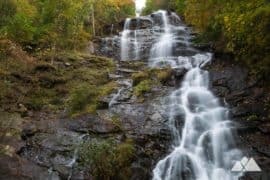 Hike these scenic trails to our favorite waterfalls near Georgia’s alpine mountain town of Helen, exploring wildflower-filled creek valleys, tumbling waterfalls, and rocky, mossy forests. 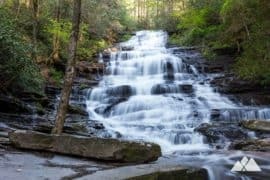 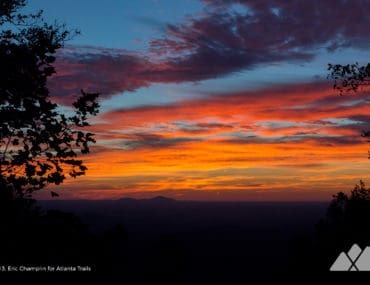 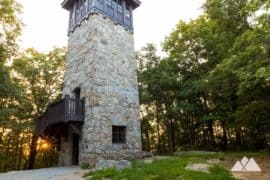 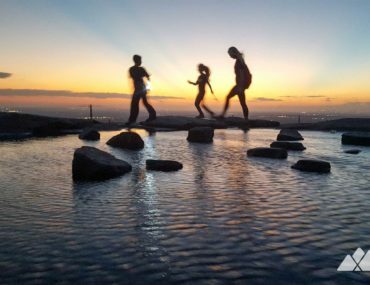 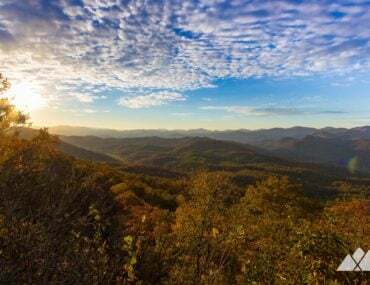 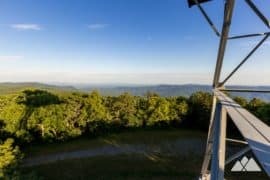 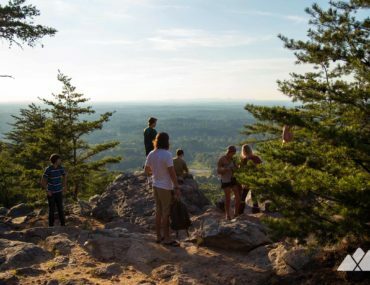 Hike or run the historic Currahee Mountain, the mountain of “Band of Brothers” fame, to long-range summit views, and visit the tumbling waterfall at Toccoa Falls.